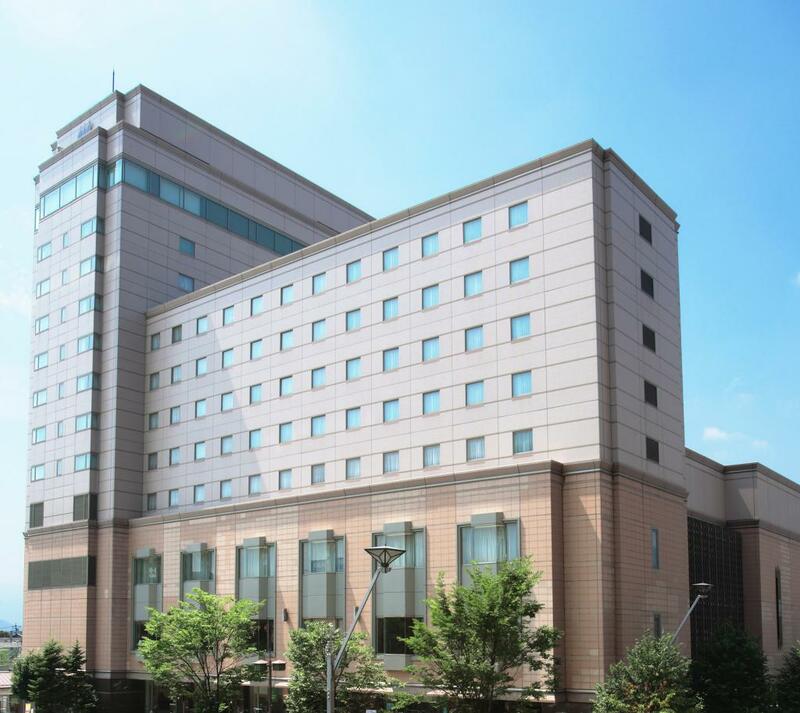 Full-scale "Grand Hotel" Adjacent to Nagano Station. 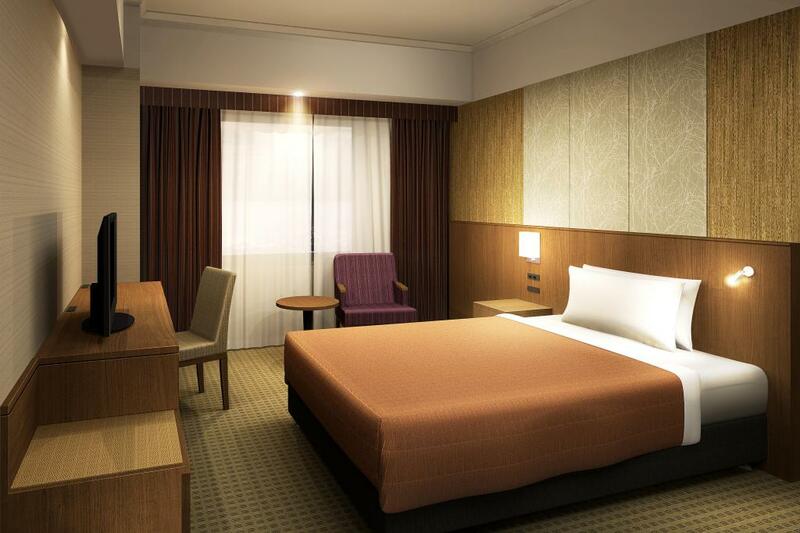 Accessible directly from Nagano Station, the doorway to the great outdoors of Nagano Prefecture. Perfect for seeing not only Nagano City, but as a "base camp" for exploring the entire prefecture. 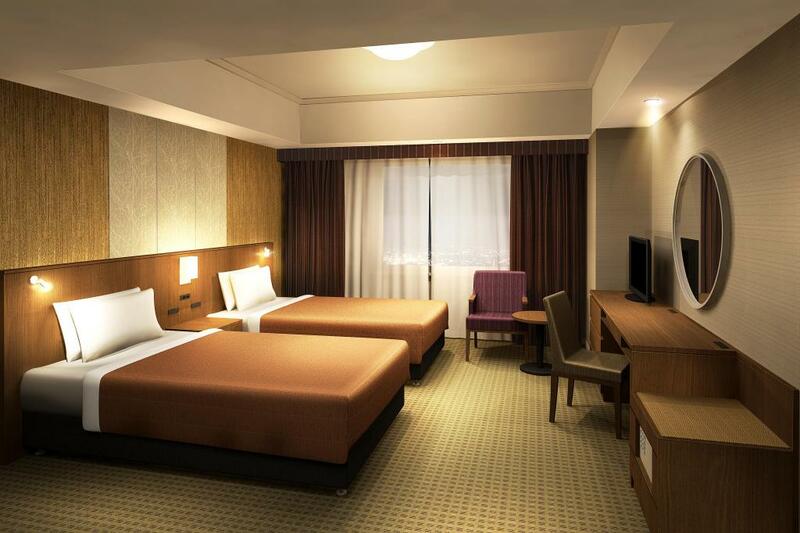 With relaxing guest rooms, restaurants, bar and banquet facilities, Hotel Metropolitan Nagano fashions itself as Nagano's "Grand Hotel".